The delicate nose that is a trademark feature in most Asian people is also a feature that many would like to change. While Caucasian patients seek Dr. Khosh often to diminish their nose size, many Asian rhinoplasty procedures are to create a more prominent bridge or nose. However, like any rhinoplasty, attention to how the nose will blend into the rest of the facial features is always Dr. Khosh’s main concern regarding appearance. Of course, all noses are different, and these differences mean each Asian person may have a different perception of how they want their nose to look. While some may want a longer nose with a higher bridge definition, others may just need a bridge augmentation or a change to the tip of the nose. 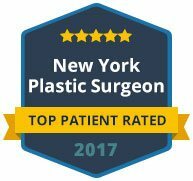 Whatever the unique change is, Dr. Khosh has the experience and expertise to perform the best Asian rhinoplasty for each patient. One of the most important aspects of rhinoplasty is the pre-operative preparation to ensure that both the surgeon and the patient are in complete agreement on the procedure about to be performed. 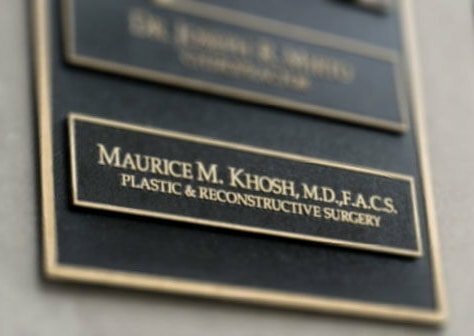 If you are seeking Asian rhinoplasty specialist, Dr. Khosh will take the time to understand your expectations and go over any concerns in a private consultation. 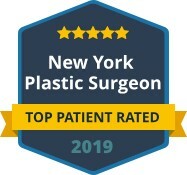 Once all expectations are set, you can trust that you will be in the competent hands of one of the most skilled plastic surgeons in Manhattan specializing in rhinoplasty. Contact our office today to schedule your consultation for Asian rhinoplasty with Dr. Khosh.